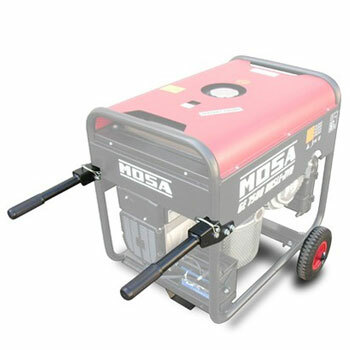 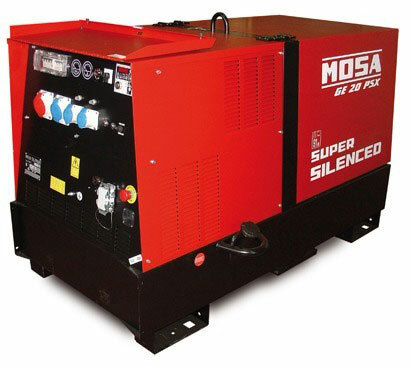 Mosa Generator accessories available at TBWS Welding Supplies. 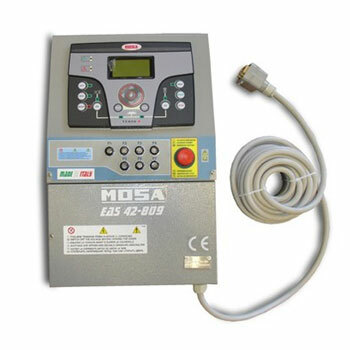 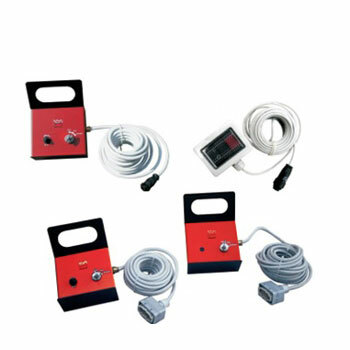 Genuine Mosa EAS Auto Mains Failure panels, Start/Stop Remote controls, Wheels and Handles Kits and Trailers to name but a few. 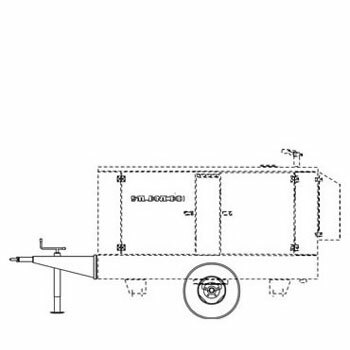 If you can’t see what you are looking for, please let us know. 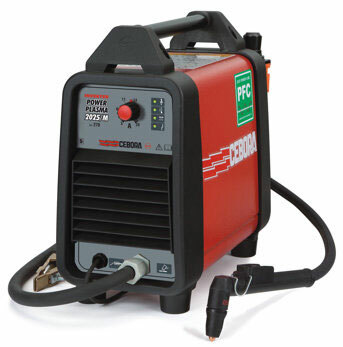 To take advantage of our discounts, please call or email for the best pricing on single machines or package deals.